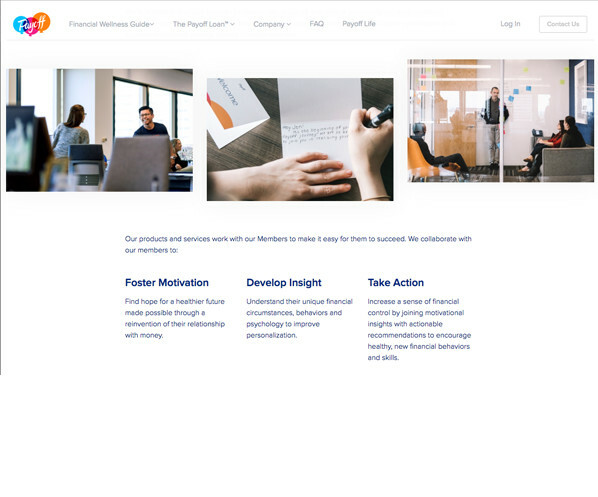 While many personal lenders are simply concerned with signing customers up for their products, Payoff is dedicated in helping you improve your financial health with your loan. 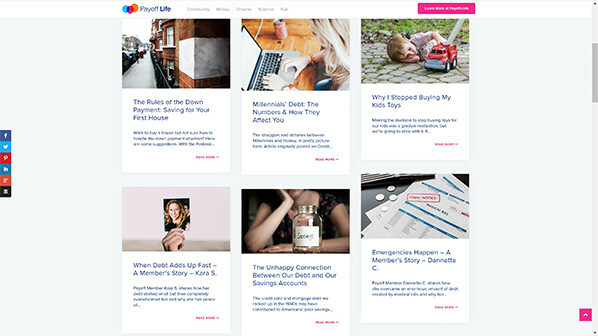 Payoff was created with the aim of aiding borrowers in their quest to escape from debt and improving their financial well-being simultaneously. 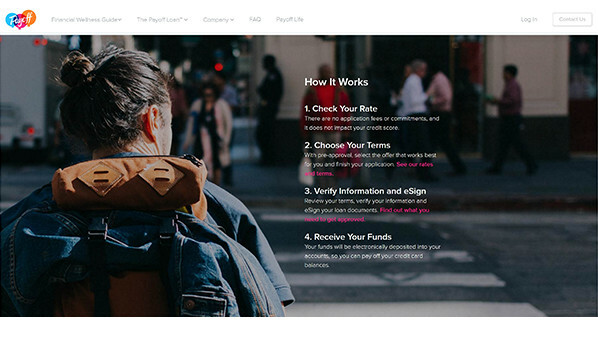 Thanks to a great wealth of educational sources and a user-friendly approach to lending, Payoff is definitely a positive disruptor in the personal loans industry. With a Payoff Loan, you, like other Payoff Members, could raise your credit score by 40 points. Another great feature we found was the amounts Payoff offers when you request a loan. The company offers loans between $5,000 and $35,000, allowing members to consolidate all credit card payments down to one monthly, affordable, fixed-rate payment with 8%-25% APR. Overall, we noted that Payoff’s rates were lower than many of its competitors. We would have liked to see some more variety in terms of loan purposes, as the company’s main focus is on credit card refinancing. Nevertheless, Payoff does not explicitly limit the purposes for your potential loan. Receiving a quote from Payoff is incredibly simple. The process is quick and efficient, and doesn’t take more than a few minutes. Even better, Payoff does not use a hard credit pull when looking at your creditworthiness, meaning your credit reports will not be affected at any point. After filling out a few short questions that ask for basic personal details and information related to your finances, you will be provided with offers, giving you the flexibility to choose the best loan option.